Can I share the results of a background screening that I recently completed through a different organization with USA Basketball to avoid completing a new screen? No. 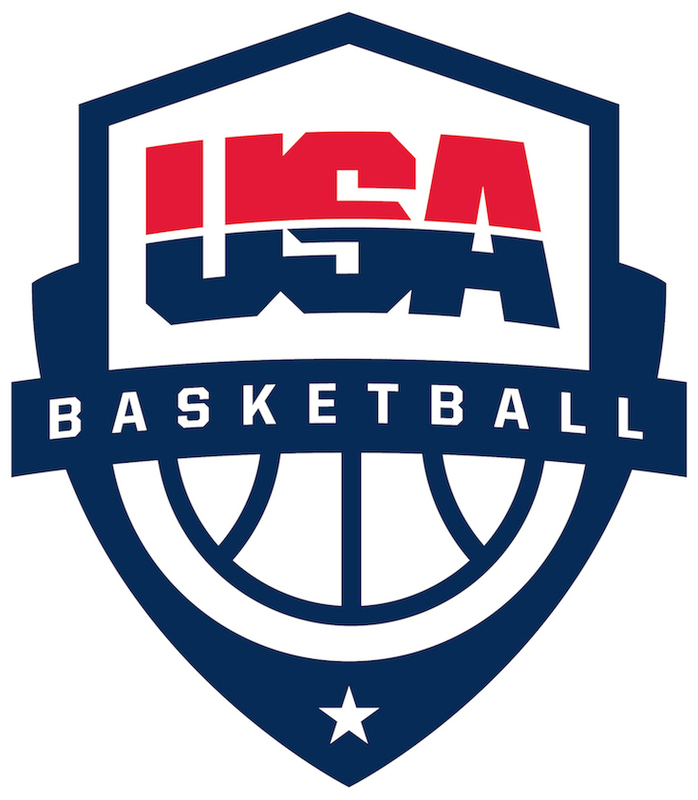 Due to our background screening criteria and static licensing year, USA Basketball does not accept shared results for a background screening. This helps to ensure that all coaches have undergone the same standard of scrutiny in their background screening and that your screen will be updated throughout you’re the licensing season.